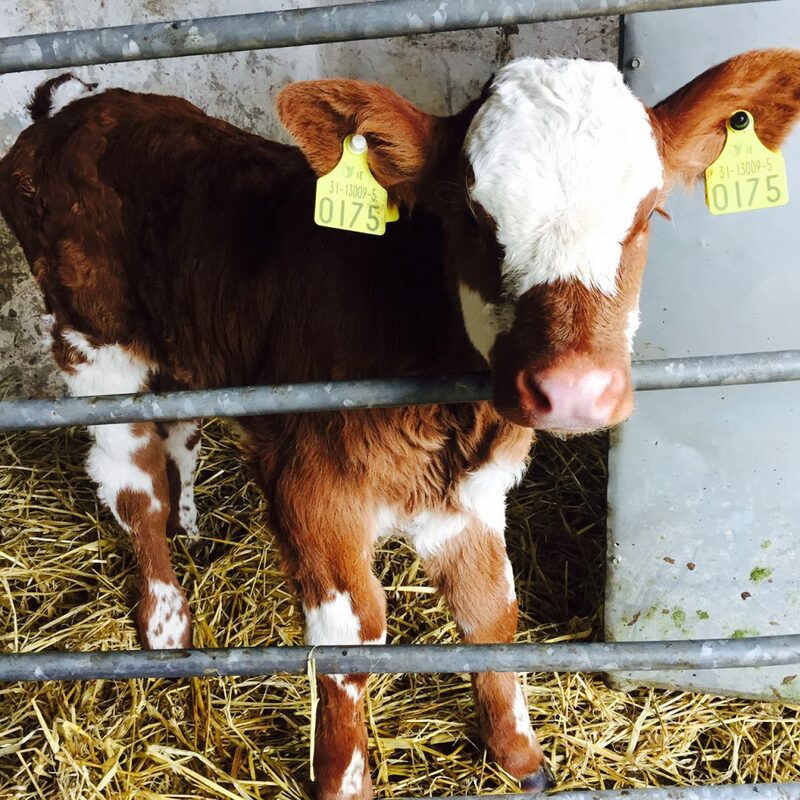 Ahead of the breeding season Animal Health Ireland (AHI) is advising that all possible steps are taken to prevent the exposure of pregnant cattle to the BVD virus. It says that persistently infected (PI) calves are created when the calf of a non-immune dam becomes infected with the virus between approximately 30 and 120 days of pregnancy. As we move from calving to breeding in the next weeks, it says that it is vital that all possible steps are taken to prevent the exposure of pregnant cattle to BVD virus, creating further PIs to be born in 2016. Remove any 2015-born PIs as quickly as possible. If you opt to re-test, do so three weeks after the initial test. In the meantime, isolate the calf (with her dam if necessary). Also test the dam to ensure that she is not PI. Arrange for your veterinary practitioner to conduct a herd investigation. 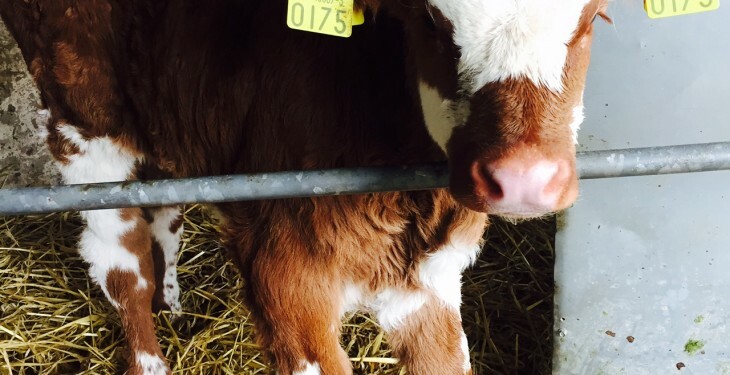 Subject to terms and conditions the Department of Agriculture will pay €90 for removal of PI suckler calves within seven weeks of the first test, rising to €140 if removed within five weeks. €50 will be paid for removal of PI dairy heifers within seven weeks, rising to €90 if removed within five weeks. Remove any PI animals retained from previous years. The Department will shortly issue letters to herdowners whose neighbours are retaining PI animals (present more than seven weeks after the first test). AHI also advises discussing biosecurity measures with your vet and to minimize potential direct (e.g. boundaries, added animals, shows, sales) or indirect (visitors, equipment) contact between pregnant stock and other cattle. If you’re vaccinating, ensure that primary course (double dose) has been completed and boosters are up to date, AHI says.